This checkpoint tutorial focuses on understanding the SQL UNION and SQL UNION ALL statements in SAP with a simple example. This tutorial explains what joins are, their types and functions of each of those types with a simple example for beginners. 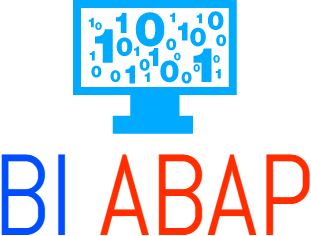 ABAP for BI – How difficult is it? 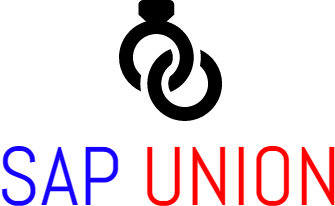 In this post we understand what SAP ABAP is, what it means with respect to SAP BW and how difficult it is to pick up.